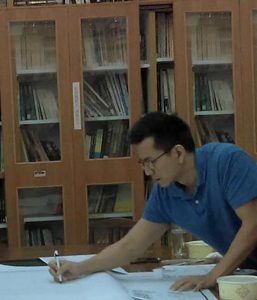 Chihsin Chiu is currently Associate Professor of Department of Real Estate and Built Environment in College of Public Affairs at National Taipei University in Taiwan, Republic of China. He is also on the faculty of International Program on Urban Governance at National Taipei University. He got his Ph. D. in 2010 under the supervision of Professor Setha Low, having Professor David Chapin and Professor Cindi Katz as his committee members. His research areas have covered such issues as public space, urban governance, urban informality, development studies, and more recently, on the city-nature relationships informed by critical urban theories. He has published on various international journals. His award-winning article, “Informal management, interactive performance: Street vendors and police in a Taipei Night Market” from International Development Planning Review (Liverpool University Press) challenges the perspectives on the global “best practice” regulating informality, which has in turn inspired National Environment Agency of Singapore to begin transforming local hawker centers into more socially vital locales. Lately, he has started grounding sustainable urbanism on the cognitive and behavioral analyses of built forms in the hope of developing alternative epistemology of architecture and urban design. 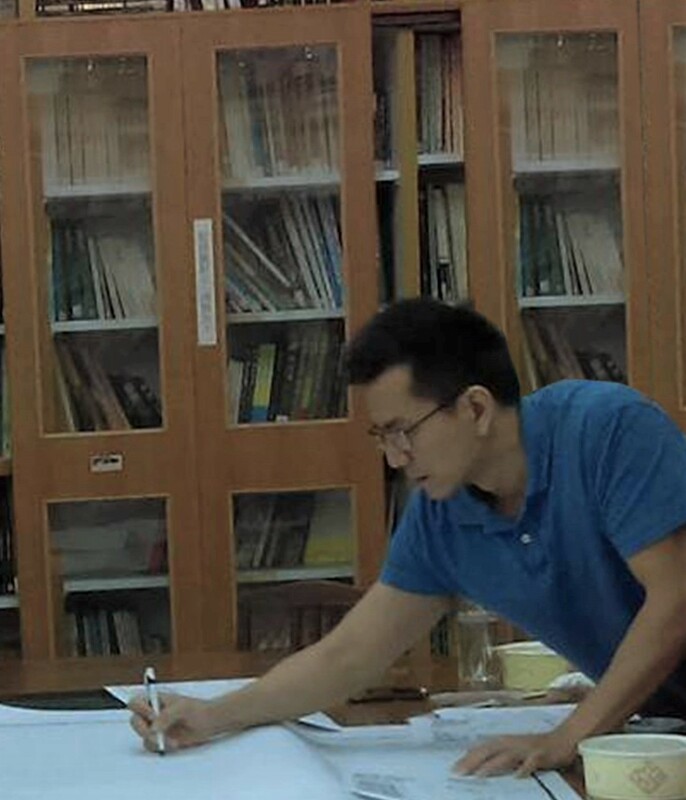 Chiu is interested in exchanging ideas and working with aspiring or established scholars everywhere.